The European instalment of IDTechExShow! 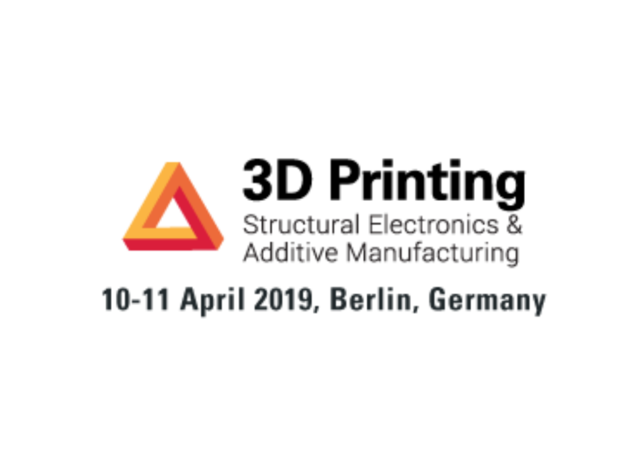 is back in Berlin (Germany) from 10–11 April 2019. 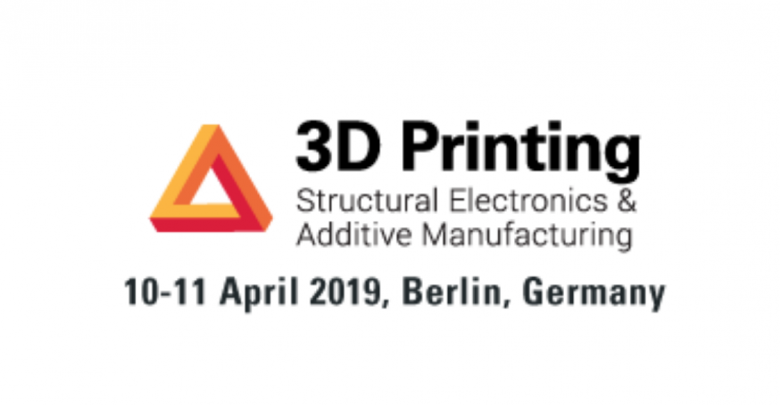 Find out more about the 3D Printing Europe conference in this pre-conference report.